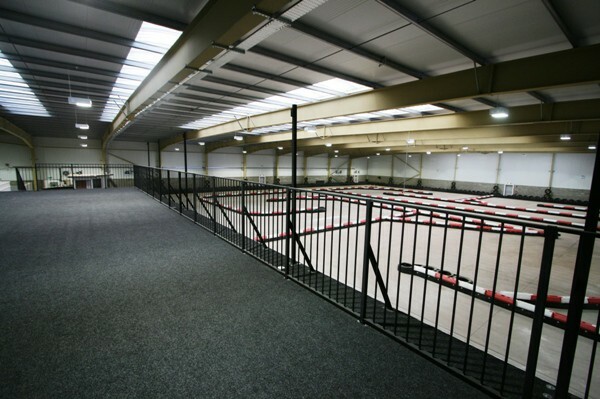 The facilities at Xtreme Karting in Edinburgh have been specially designed to ensure your experience off the track is as enjoyable as on it!! We achieved the highly coveted “5 star Activity Centre” award from Visit Scotland – We are officially Edinburgh’s ONLY 5 star rated karting centre! 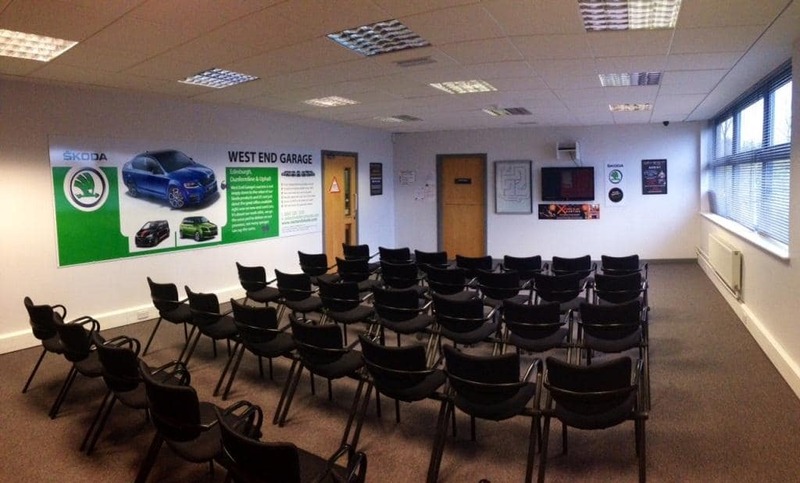 With our unique conference / meeting room available you could combine a business meeting / presentation with an adrenalin packed race event to finish the day off on a high! 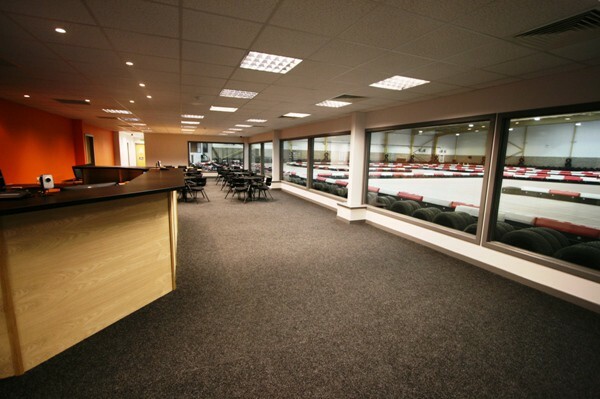 Xtreme Karting in Edinburgh features a specially designed lounge area, with large windows providing an uninterrupted view over the race track! 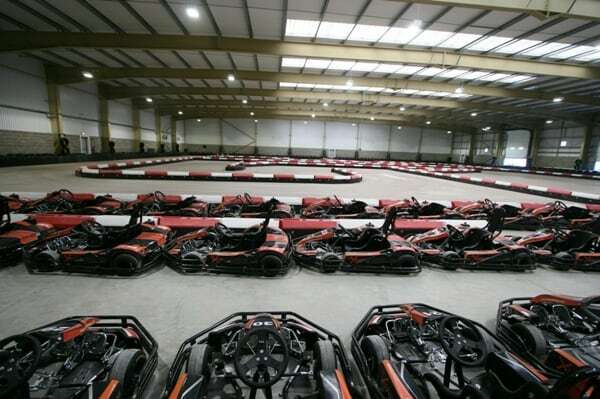 Xtreme Karting in Edinburgh is Scotland’s LARGEST indoor karting centre! 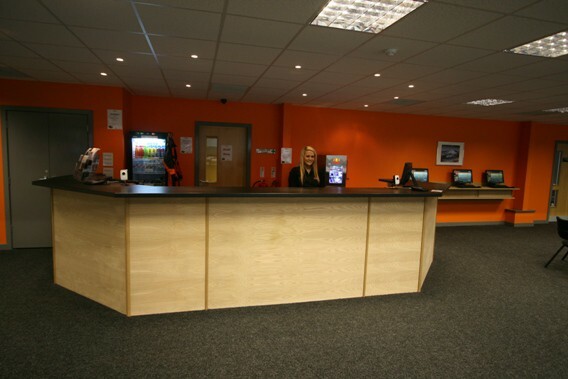 Our reception staff can help with any questions you may have, or help get you booked into our race computer system, allowing you to quickly go through to the briefing area and out onto the track once the safety procedures have been covered. After you have been booked into the event / practice session at reception, you will be taken through to our briefing room to view the National Karting Association safety briefing, your qualified race director will ensure you fully understand the main safety procedures and the race / event format before you change into a race suit and take to the track! 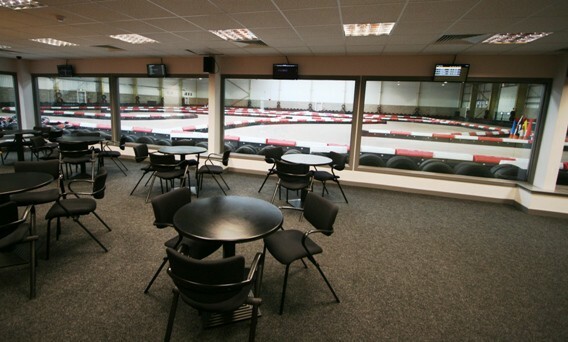 Xtreme Karting in Edinburgh features a large 1st floor trackside viewing area, allowing spectators to get close to the racing action, and experience the noise and thrills of a race event in complete safety. 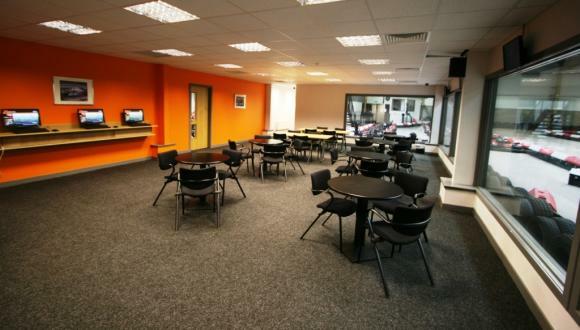 Xtreme Karting in Edinburgh is fully accessible for disabled visitors, with the visitors lounge providing a comfortable viewing area.